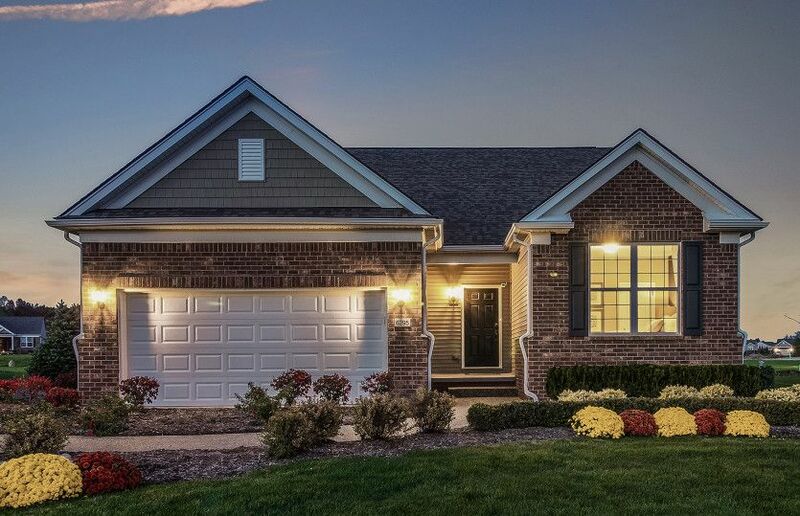 Enjoy low maintenance living in the picturesque community of Grandview Estates in Canton.. 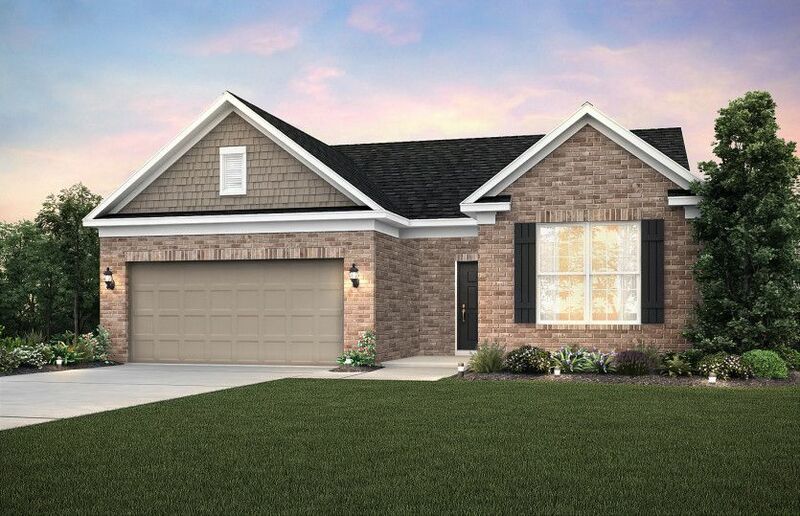 Discover thoughtful ranch homes with open home designs, perfect for entertaining and everyday life. Extending beyond your front door, mowing and shoveling will become activities of the past. Spend your free time exploring Metro Detroit, traveling without worry, or simply enjoying your new home.